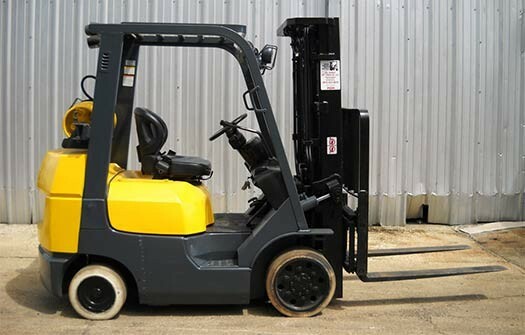 We provide onsite tire pressing for Cushion Press On, Poly Urethane, Solid Resilient, Solid & Pneumatic Skid Steer, OTR, and Industrial Pneumatic tires. This minimizes downtime for you equipment, and avoids shipping costs. 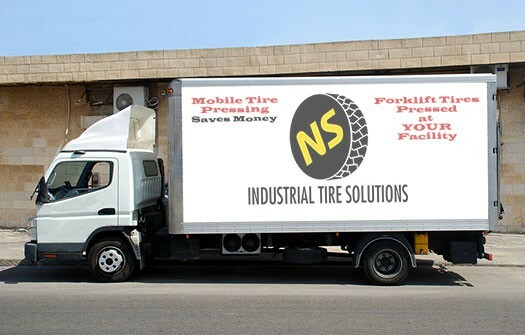 Our mobile press trucks are able to mount tires up to 13.00-20. We offer a Tire Management Program customized to our customers fleets. 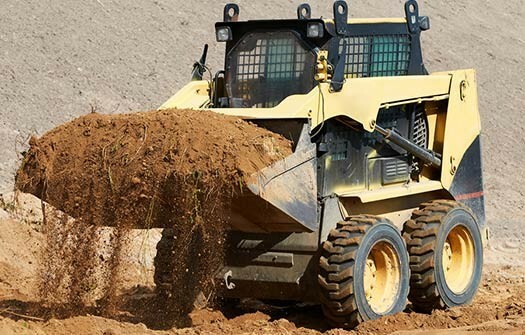 We provide regular on site tire survey inspections and monitor tire performance and wear to ensure each machine has the correct product for its application, to ensure minimal operating costs. 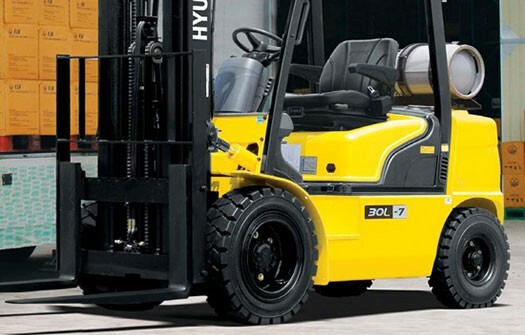 We provide a variety of foam fill options to flat proof pneumatic tires while maintaining a soft ride. 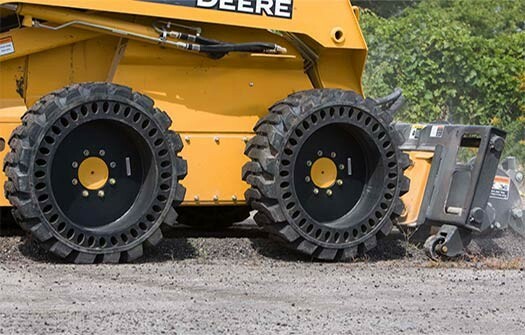 Traditionally to change over sized solid tires, they would be removed from the machine and shipped to a location where the new tire would be mounted on the existing rim. With our Wheel Exchange Program, we provide a new Tire and Wheel Assembly that is sent direct to your machine. Once installed we take your old tire and wheel for recycling. This minimizes the downtime on your equipment, resulting in minimal impact to your business operations. 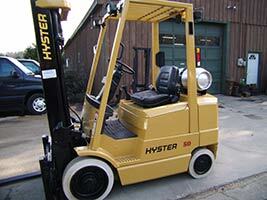 When installing new tires on your equipment, we remove and provide proper disposal of your old tires.